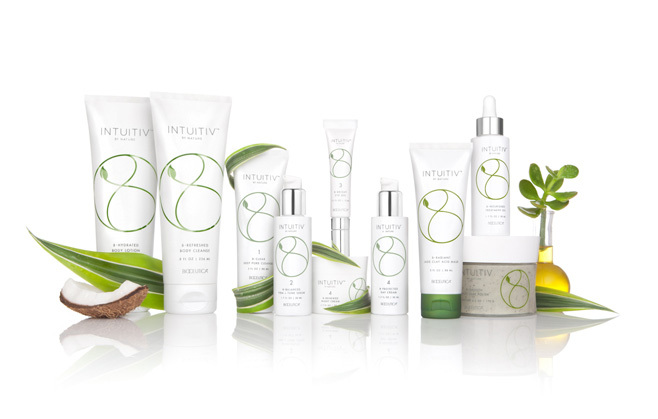 Intuitiv is a brand new concept in natural skin and haircare from Bioceutica. The Practice were asked to build and launch this exciting new brand and product range from the ground-up, starting with the development of a comprehensive range of integrated components and packaging. 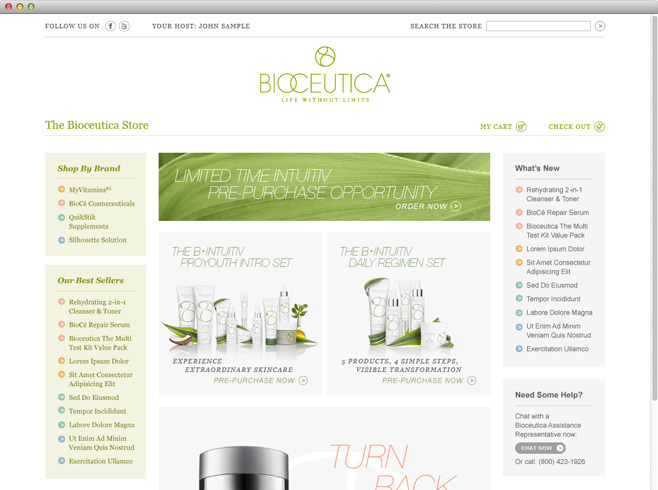 This was expanded out to a full online and offline launch, backed-up by a comprehensive SEO and social media campaign. 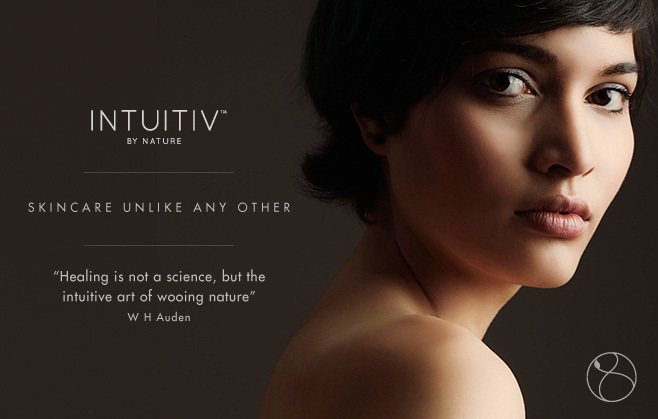 The Intuitiv range was launched to rapturous reviews. 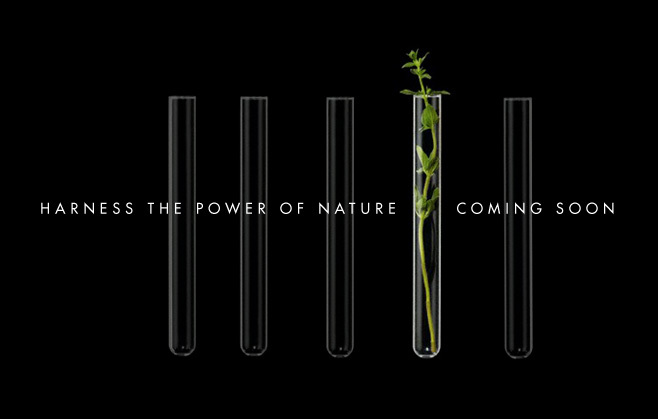 The Practice continues to help grow and develop the brand, which is already considered one of the market-leaders in the natural skincare field.